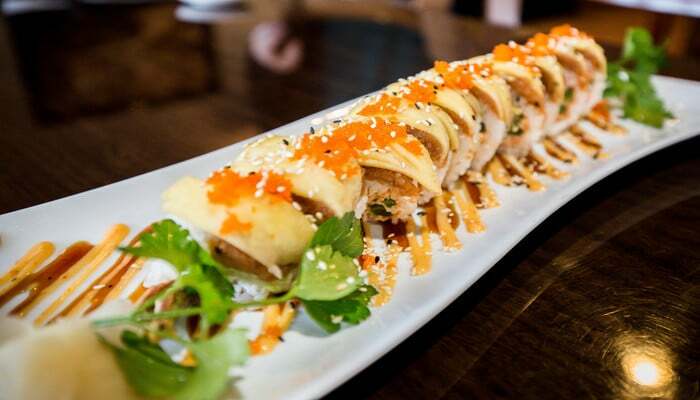 If delicious Asian cuisine isn’t on your mind when you come to Panama City Beach, it should be. Oishi is a restaurant right off Front Beach that specializes in both Thai and Japanese cuisine. 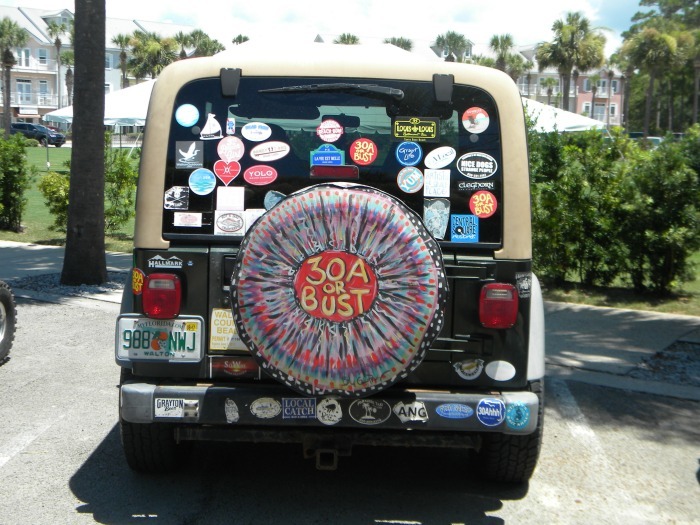 Looking to do a bit of shopping while you are in Panama City Beach? 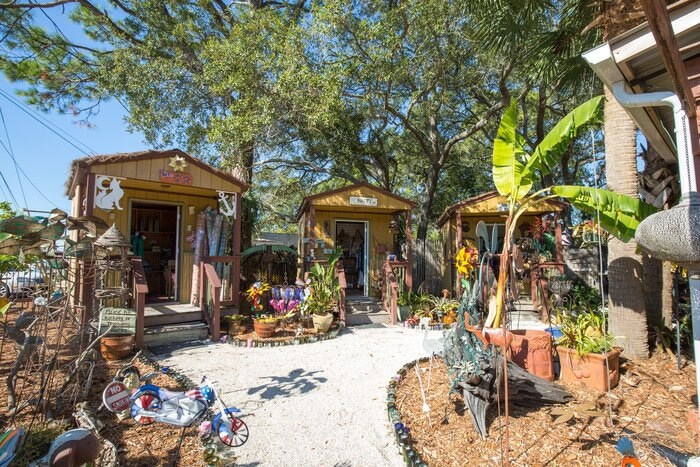 Visit the Little Village. 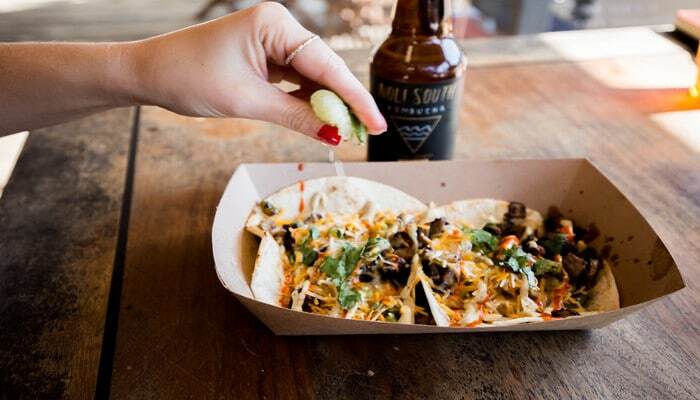 It was a dream for Justin and Karen Buxton, owners of Finns Island Style Grab, to open a taco stand in Panama City Beach. 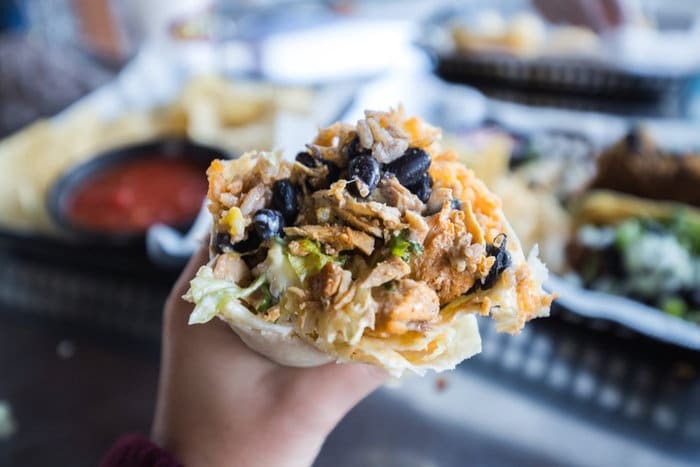 Do you ever spend time daydreaming about living across the street from a burrito spot? No? Just us? Is there some sort of rule to automatically pull over when you see a cool donut shop? If not, there should be. 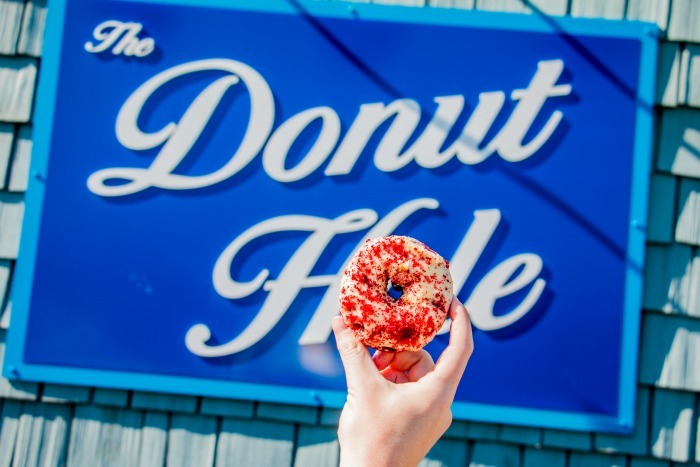 Since 1971, Thomas Donut and Snack Shop has been that cool donut shop in Laguna Beach. 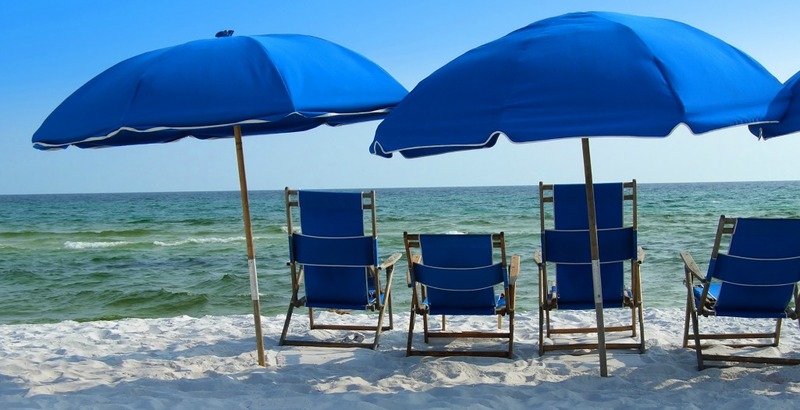 Panama City Beach is well-known for … well, the beach! But the beach isn’t the only thing that you can enjoy while visiting. 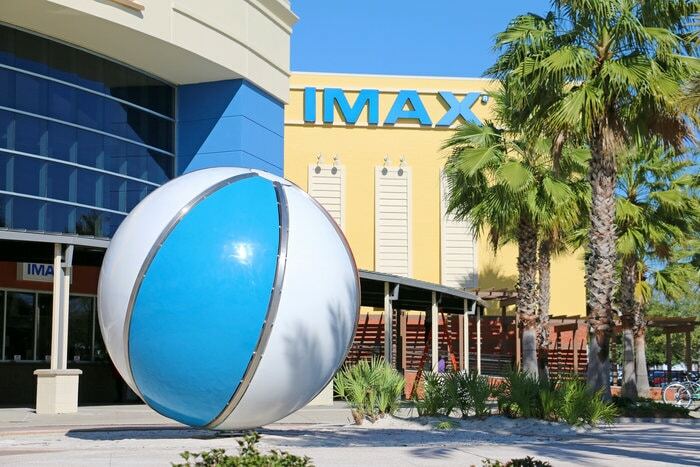 Pier Park plays host to some of the best shopping and dining in Panama City Beach. 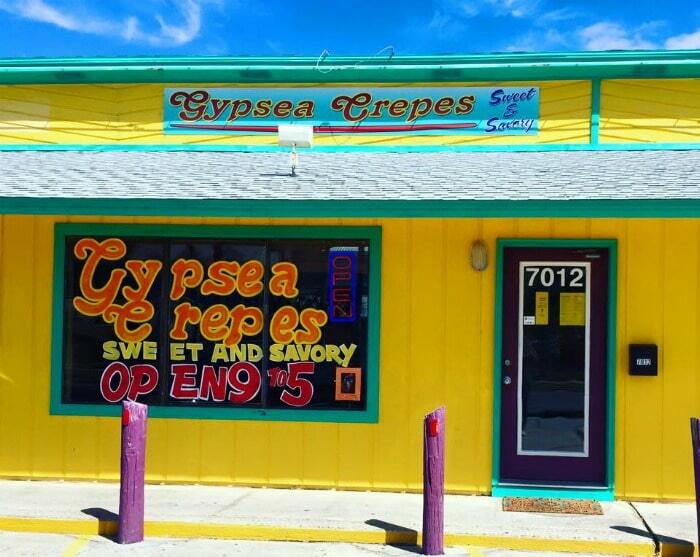 Hailing from Kawasaki, Japan, Okato Nakamura is cooking up Japanese style crepes right here in Panama City Beach. Do you ever feel too cramped during studio yoga? 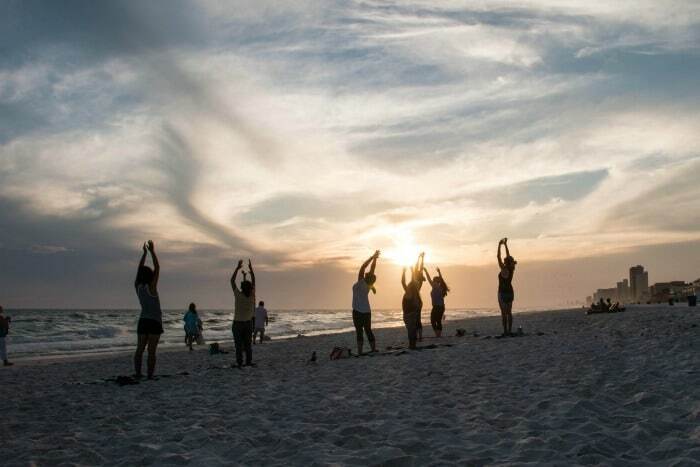 Studio by the Sea in Panama City Beach has the remedy: beach yoga! In 1589, a thirsty Wilhelm V oversaw the construction of the very first Hofbräuhaus. 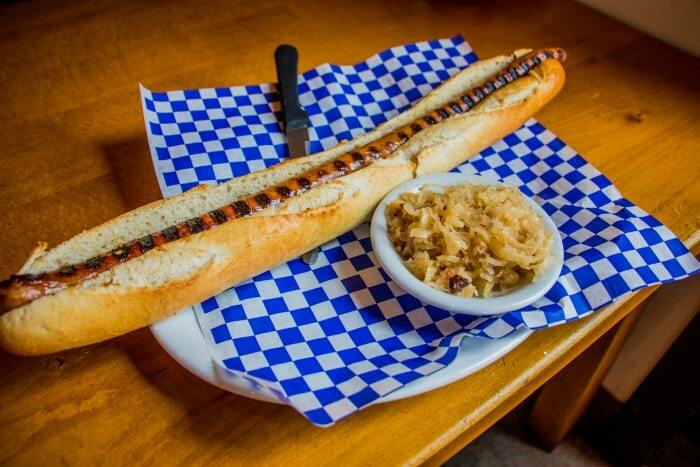 Since then, the Hofbräuhaus has been a symbol of Bavarian culture and a great place to eat, drink and socialize. Discover oddities and wonders from around the world. 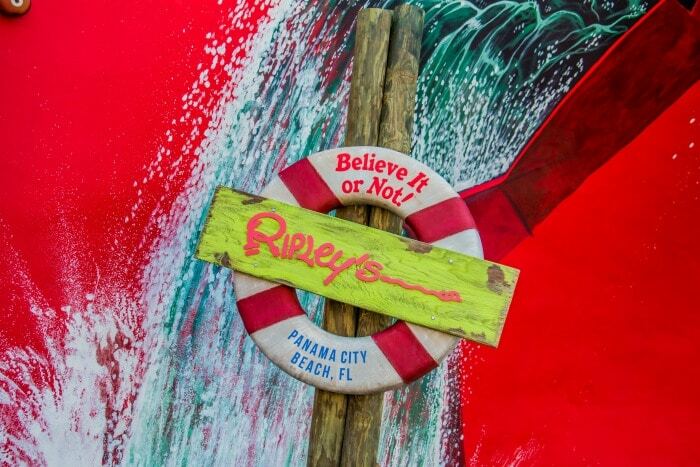 If you have an affinity for the strange, Ripley’s in Panama City Beach is a can’t miss. 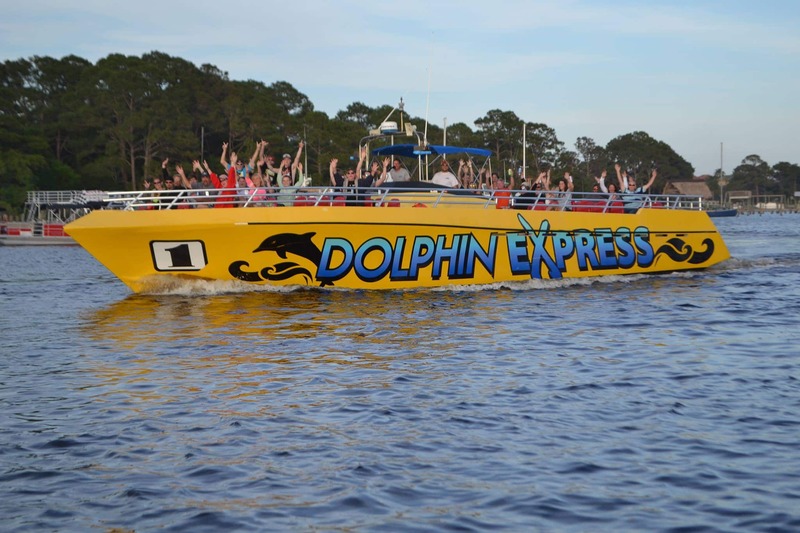 Wild dolphins have been a symbol for safe travels and good luck at sea since ancient times. 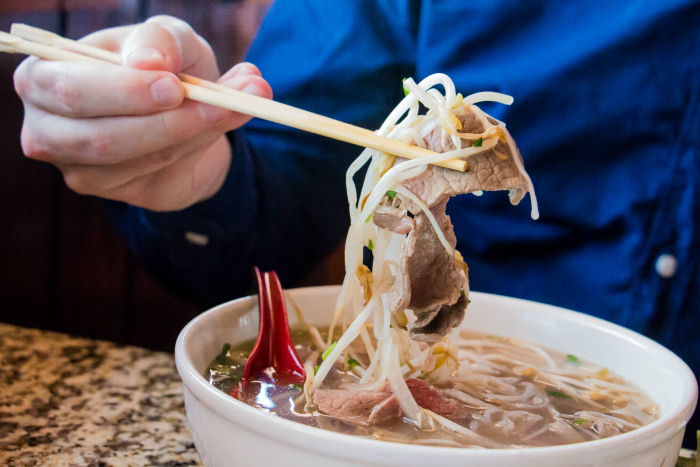 Vietnamese cuisine might not be the first thing you think of when you’re in Panama City Beach, but Pho Pier 77 is shifting those expectations for locals and visitors alike. 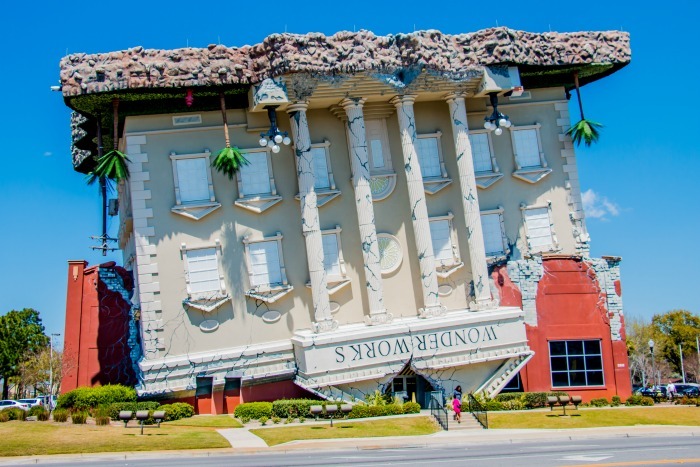 If you’re doing a handstand, this building looks completely normal. Let’s talk breakfast. 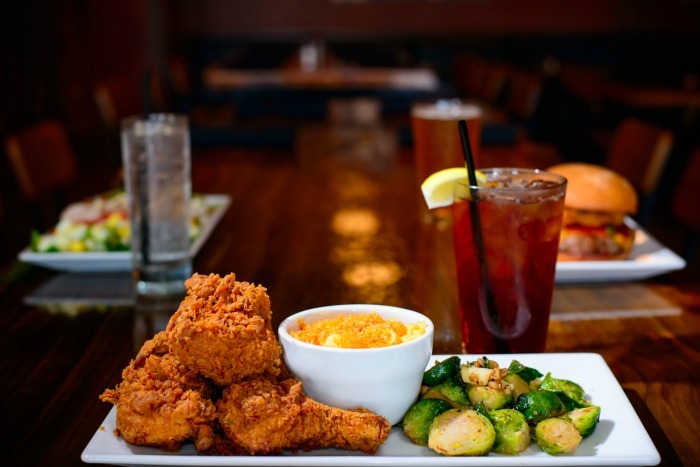 Some say it’s the most important meal of the day, and we tend to agree. Even though Panama City Beach is well-known for its white sands, there’s also an entire ecosystem located just inland that is waiting to be explored. 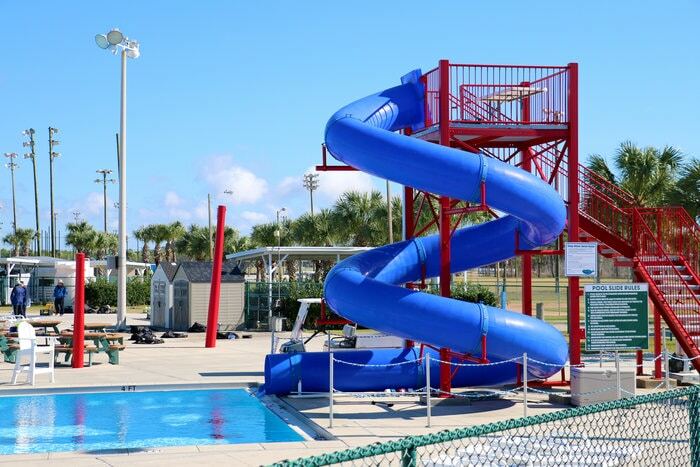 At Frank Brown Park, you can enjoy Panama City’s beautiful natural scenery. 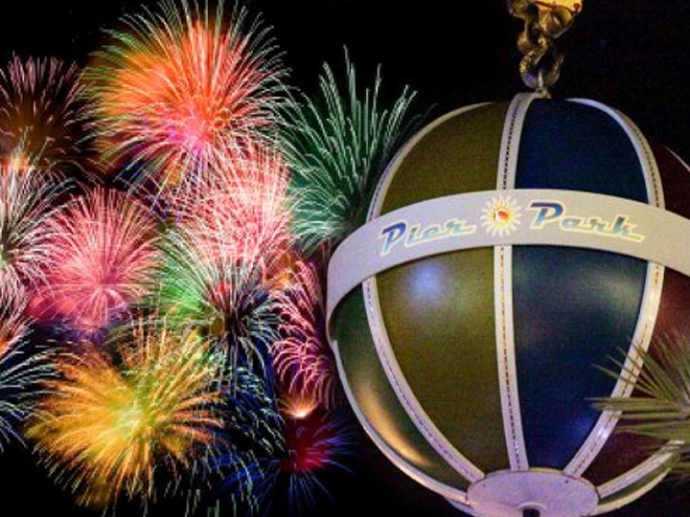 The New Year’s Eve ball drop in New York City’s historic Times Square inspired Panama City Beach to do a ball drop of their own, except with a giant beach ball. 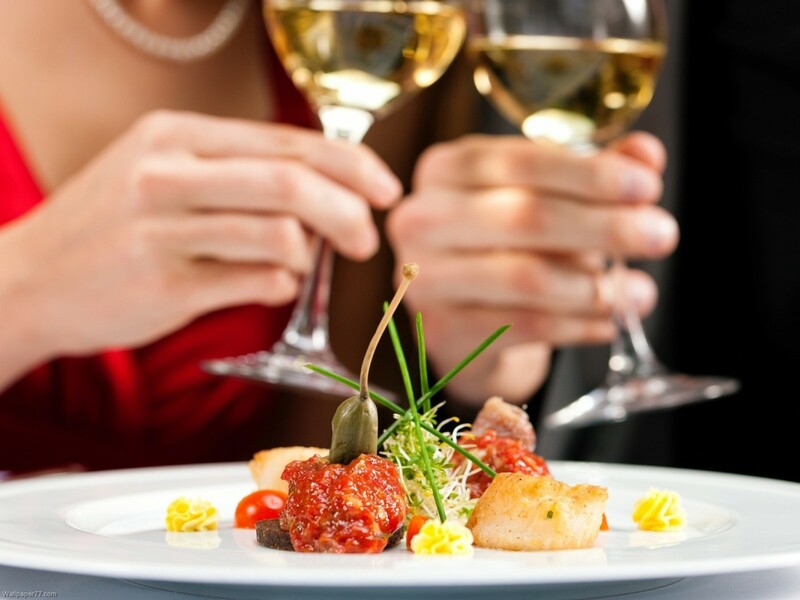 When you’re looking for a romantic evening with that special someone, check out these date night spots in Panama City Beach. 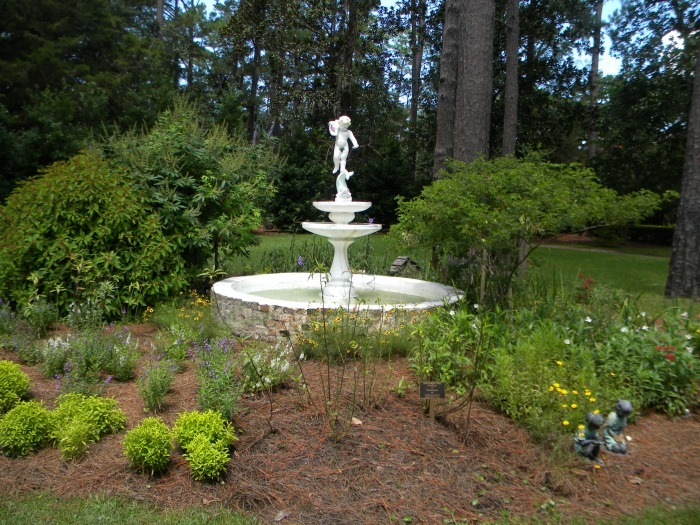 You can get to a garden called Eden in just 30 minutes from our Panama City Beach hotel.